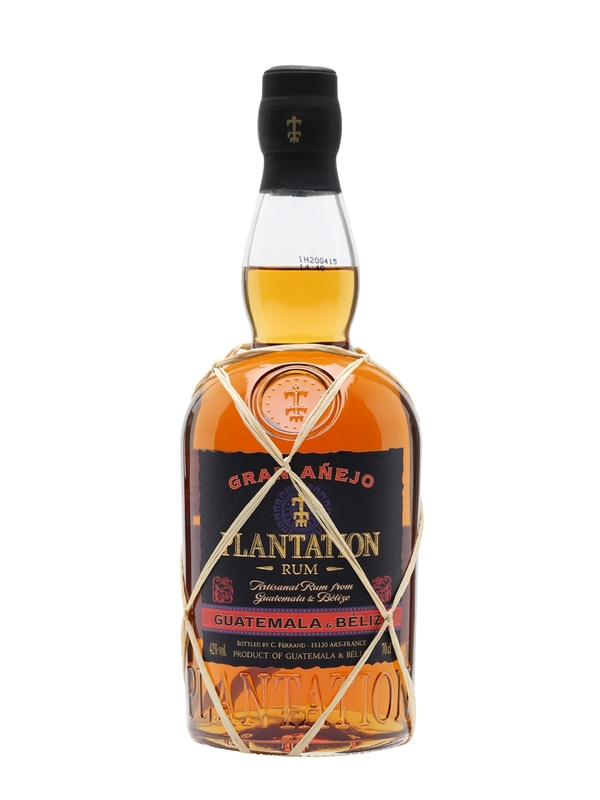 Remember the Gran Anejo Guatemala from Plantation – the one in the dumpy bottle? It seems like Plantation has replaced it with a Guatemala-Belize blend. Same bottle, almost same label, different rum. So the big question is…does one and one equals two – will this new Plantation take best of both worlds and combine it in one bottle? Nose: The nose is Spanish style rum all the way, with loads of honey. Over ripe pineapple. Sandalwood and ozone, with a very fine whiff of smoke – the kind you get when you softly burn very dry wood. The vanilla is playing second violin on the background. Also some cognac like notes. Pleasant all around…but nothing to surprise us. Taste: Very light mouthfeel. Again..very Spanish style. Sweet, with the first attack surprisingly alcoholic. Light golden honey with some orange peel lingering through. Soft fruity notes and a very subtle wood influence. Again…nothing wrong, but where’s the complexity and the depth from the old Guatemala? Give it a good 20 minutes and it gets rather vegetal with a slight sour tone at the end. Finish: sweet, but short. Too short actually, this one is gone in the blink of an eye.